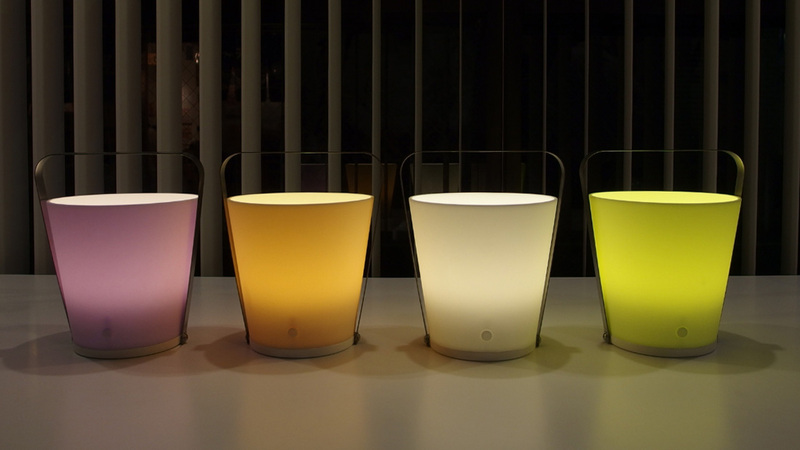 COLORI is a rechargeable portable LED light made with silicone lampshade. 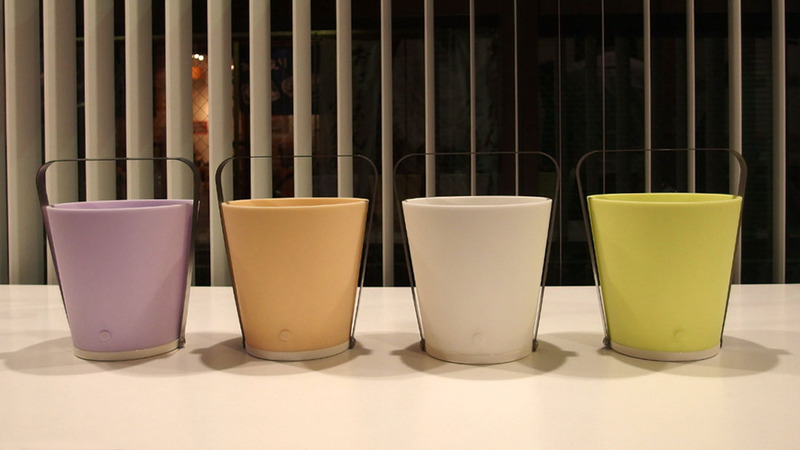 The silicone shade can direct in any directions thanks to the handle which also functions as a stand. It is an uplight lighting when the integrated battery is being charged. Once it is charged, you can take it around wherever you like without any cables around. 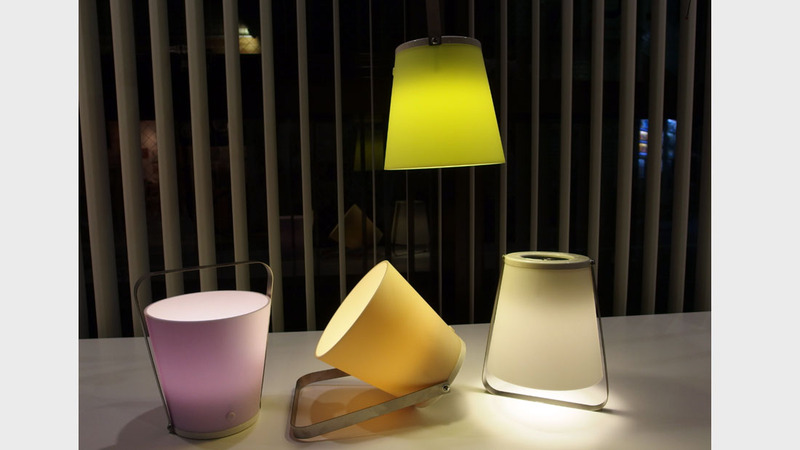 Holding the handle naturally makes COLORI downlight. When the handle becomes a stand to hold the silicone shade, it can be downlight, or angled to direct against a wall to illuminate the ambient with indirect light.